Toni Elias: "I’m happy to join JR Racing Team for the 2015 WSBK season"
The experienced Spanish rider is looking forward to the new challenge. Former Moto2 World Champion Toni Elias will again line-up in the Superbike World Championship next year as he joins the newly born JR Racing Team BMW. The 31 year old from Manresa, Spain, has had an up and down season with the Red Devils Aprilia team and he is now looking forward to the new challenge, which will see him racing the BMW Superbike machine with the aim of being consistently at the front and taking his first rostrum finish in World Superbike. 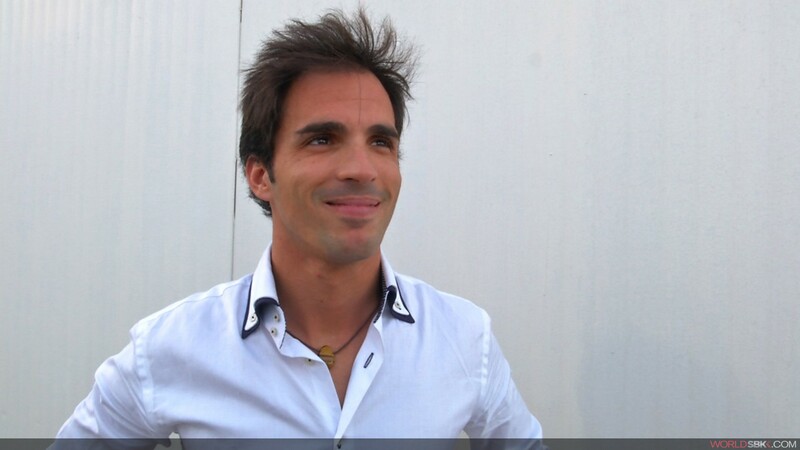 Toni Elias: "I cannot wait to start testing"
The Spaniard is looking forward to the new venture with JR Racing Team. 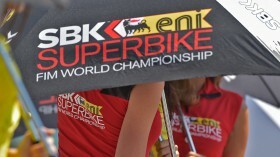 Elias and Badovini are the two riders chosen for the team’s maiden WorldSBK season.